PEAK Design & Construction, Inc. is proud to be an authorized Duro-Last Commercial Roof Installer. 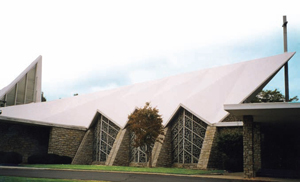 This roofing system is perfect for any sloped, flat or low inclined roof. It can also be installed as a retrofit for metal roofs to increase the insulation factor and create more energy efficiency. 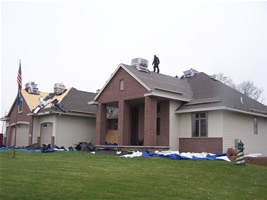 Whether you are considering a new look for your home, adding an exterior building or needing storm repair, PEAK Design & Construction, Inc. is a specialist that will look after your largest investment with maximum care.